See our Specials page to learn how you can SAVE 10% off your Spring rental in 2019! We are the oldest family owned bounce house rental company in York, PA. We've been offering inflatable rentals since 2002. Our delivery area for bounce house rentals includes York County (Dover, Red Lion, Hanover, Stewartstown and York), central and western Lancaster County (including Lancaster, Columbia, East Petersburg, Landisville, Lititz, Manheim, Marietta, Millersville, Mt Joy, Mountville, and Elizabethtown) and Eastern Cumberland County (including Mechanicsburg, Camp Hill, New Cumberland and Lemoyne). 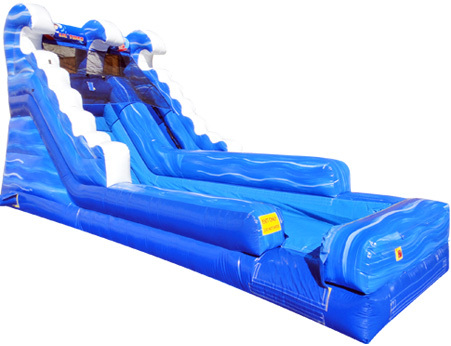 Our goal is to offer the best customer service experience for your bounce house and inflatable rentals. 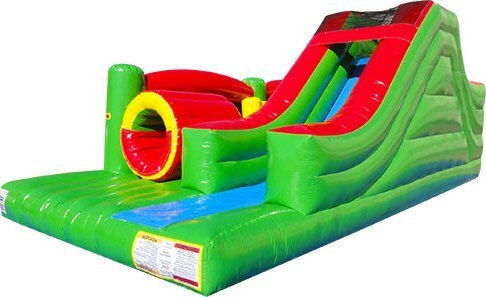 Bounce-Around specializes in just Inflatable rentals!! 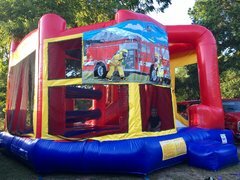 We have bounce houses (Disney Princess, Castle, Sports USA, Tropical and Frozen themed bounce houses), inflatables, slides (Fire Truck Inflatable Slide), slip-n-slides, obstacle courses, moon bounces, and combo units. 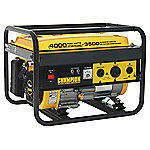 We care about you, the reservation, and your guests that are using our inflatables. 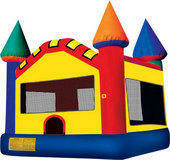 We cater to every bounce house rental separately. Bounce Around has never double booked anyone's inflatable equipment to someone else! We understand that your event is special and we are here to make sure your bounce house rental is a smooth and easy transaction!